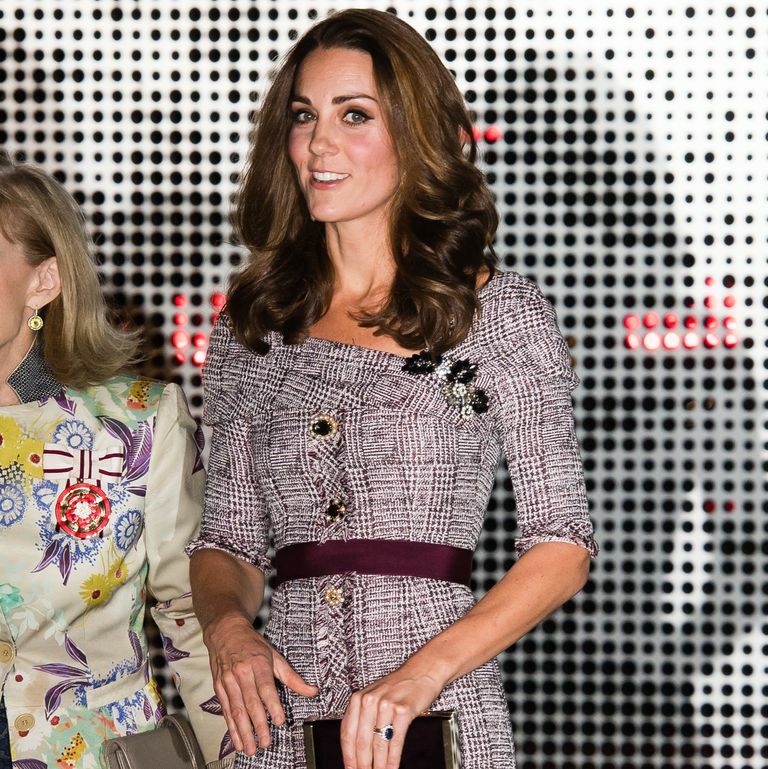 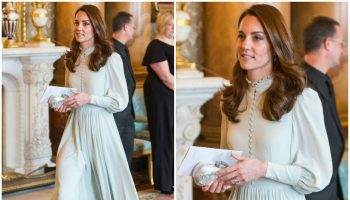 Catherine, Duchess of Cambridge was in attendance at the opening of the V&A Photography Centre at Victoria & Albert Museum on Wednesday (October 10) in London. She became the Royal Patron of the V&A in March 2018. 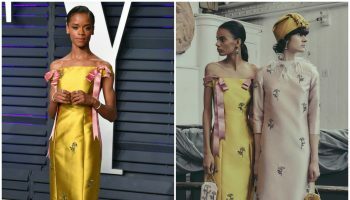 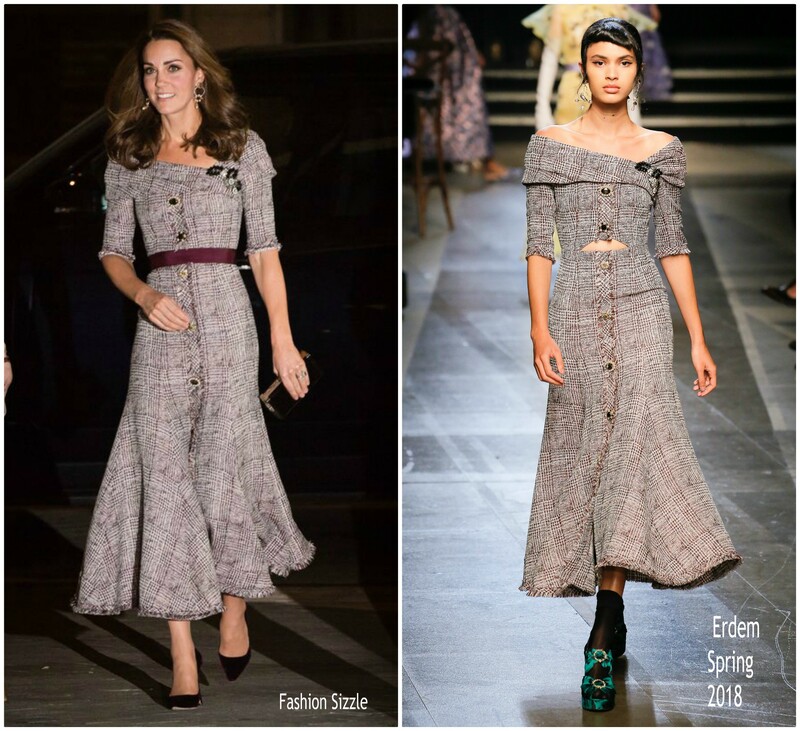 She wore an Erdem Spring 2018 dress styled with a Bordeaux velvet Jimmy Choo ‘Romy’ pumps, clutch and sash.